Limitations are really good for you. They are a stimulant. If you were told to make a drawing of a tulip using five lines, or one using a hundred, you’d be more inventive with the five. 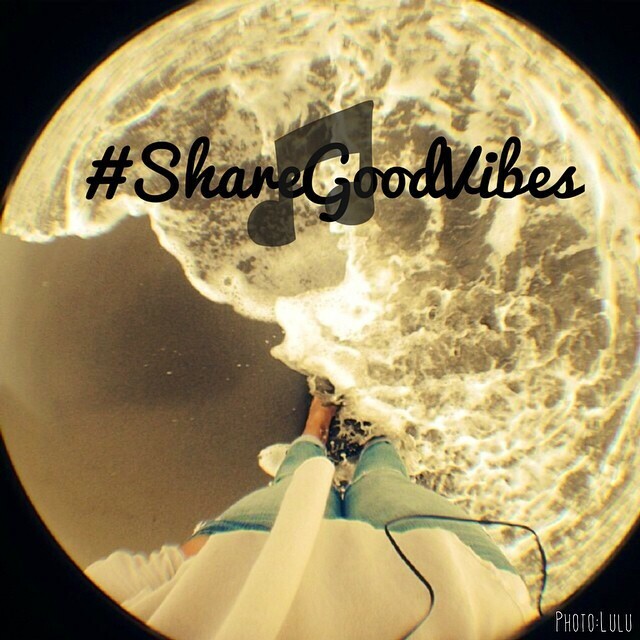 Posted in #ShareGoodVibes and tagged as #ShareGoodVibes, creativity, limitations.